Freshman21 is a Jekyll theme. A tribute to Twenty Twelve and Twenty eleven. I like wordpress’s theme Twenty Twelve and Twenty eleven very much. So I called my Jekyll theme Freshman21 (Freshman twenty-first , it means twenty-first century, not twenty-one), this theme is based on my former theme Freshman. Freshman21 have two main page format, one is single column, the other is two columns. For more details, please see the articles on the site. 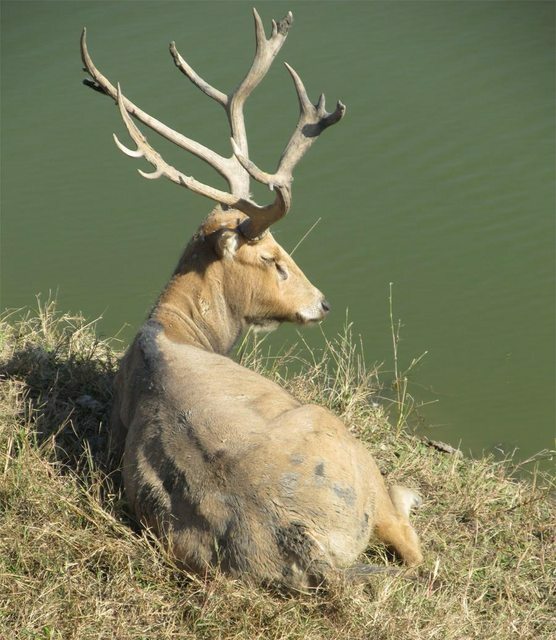 Hi, the picture you have seen in the sample-page is a Père David’s deer photoed by my friend at Beijing Milu Park, China. Milu(麋鹿) is the chinese name of Père David’s deer.